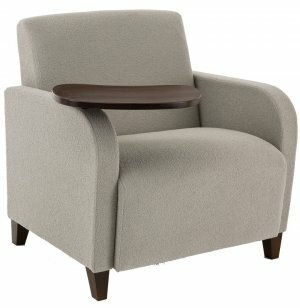 Let everyone enjoy the comfort and style of the Siena series with Oversize Lobby Chairs. 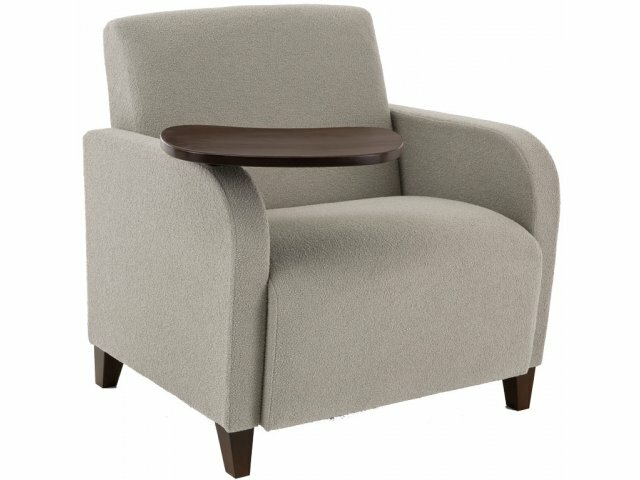 An attached swivel tablet makes these wonderful guest chairs even better. Visitors can easily fill out forms or even work on crossword puzzles as they wait. Big and Tall: With a 500 pound weight capacity, this chair is tough enough for anyone to sit in. Writing Surface: The built-in tablet offers a writing surface for filling out forms or reading a magazine.